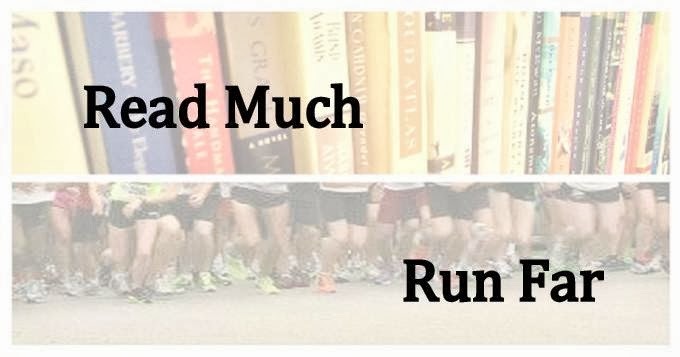 Read Much, Run Far: One more week until Pfitz! One more week until Pfitz! 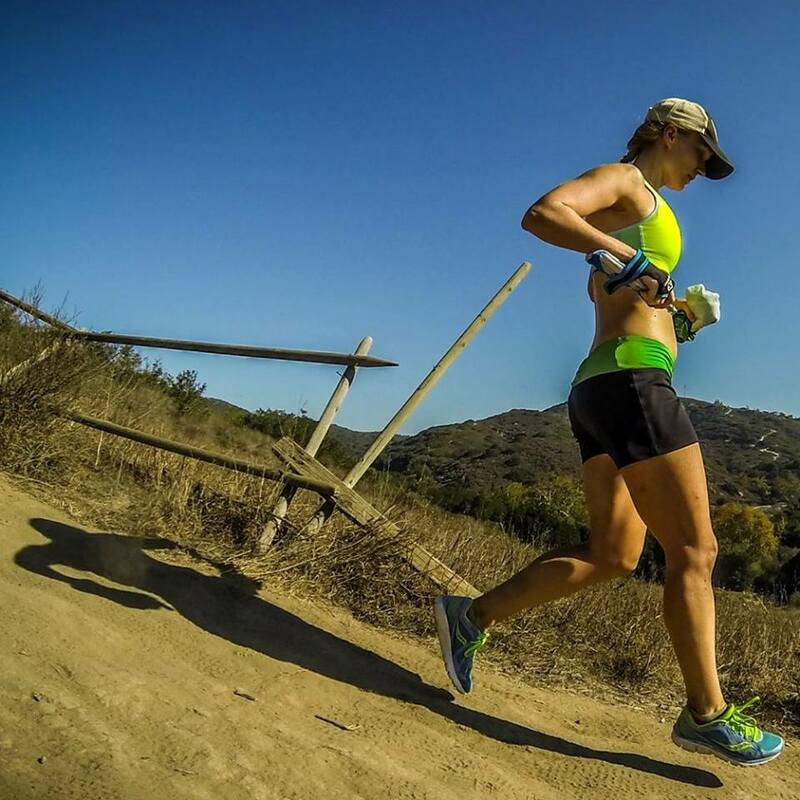 It's hard to believe that in one week I will be back into marathon training again. I hit 50.7 miles last week and felt good, so I think after a week of easy miles around 40-45, I should be ready to rock! I am really excited and a bit nervous about the increase in mileage. I'll just have to be sure and run EASY on the easy days and listen to my body every day. On Thursday I ran Fast Freddie's Festive Five-Mile Foot Feast, a turkey trot in New Albany, Ind. I finished in 37:48 by my watch, which was a little disappointing since I was slightly faster last year. Still, last year was a perfect day, and this year I was on my period, felt horrible upon waking up, and had to stop and tie my shoe during the race. I also ran a marathon 26 days before instead of over a month and a half. So I feel okay about it despite the lack of a PR. I think it shows that I'm in a comparable place to where I was last year at this time, despite a little adversity and half the recovery time. So that's a good thing! Give me another month and I think some more PRs will fall. The 37:48 predicts a 1:19 10-miler. I am confident I can do better than this on a good day, but will likely make my main goal for the Hangover Classic to go sub 1:20 for the first time. Stretch goal will maybe be 1:17:30, which predicts a 1:43 half and a 3:37 full. Hopefully another month of endurance training will make my BQ dreams for the spring look a little more solid by the new year. I can't believe how many miles you Pfitzers log. To this day, I've never done more than 43 in a single week. Which means I probably need to re-examine my training plans. Keep shooting for the moon! Wow, you are really racking up the miles! Nice work. Great job on the race. You're running super fast given the marathon was only a month ago! It takes me weeks to get my legs back. There sure are some fun holiday races around there!